The Nigerian music industry has joined the global village. The standard for judgments are basically out of the roof and there seems to be no more places for mediocrity. The best of the rest are even striving to keep up to stay in vogue. Music videos are no more for the fainthearted, the level of creativity/ standard film elements and budget that goes into the entire shooting process are the key ingredients to a successful video. Apart from the creative prowess from the director, the element of vixens and dancers are paramount. Several dance groups and vixens have taken over the screens. The likes of GGB dance group spicing up our music videos are some of the major delights we are glued to while watching the trending videos. We had a conversation with the group and this was how it went down. 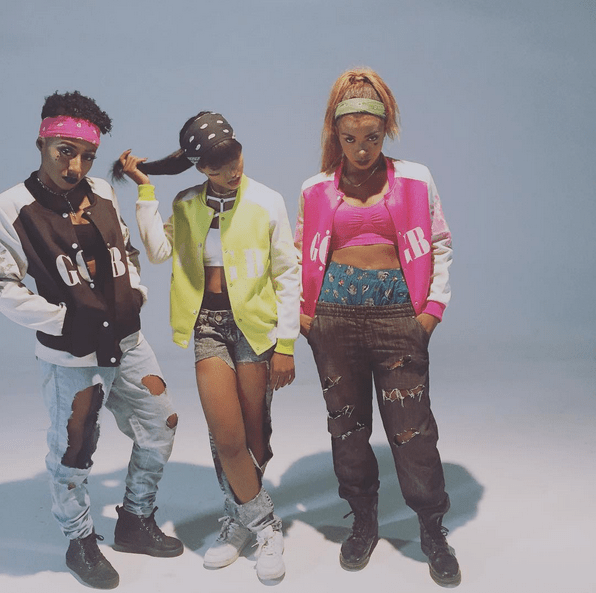 WHAT ARE THE COMPLEXITIES OF DANCERS/VIXENS IN THE NAIJA MUSIC INDUSTRY? WHAT ARE THE MOST INTERESTING AND DIFFICULT MOMENTS? platforms that encourages dancing as a brand. developing other parts of the company, which we believe will aid our goals. G.G.B an acronym for Girls and Guys Got Bold, a simple phrase that stands for strength in believing in oneself. The crew was founded and is led by young dancers and choreographers namely Ifeoma Efiokwu (E4ma), Roseline Afijie (Liquorose) and Emmanuella Odiley (Ellaley). 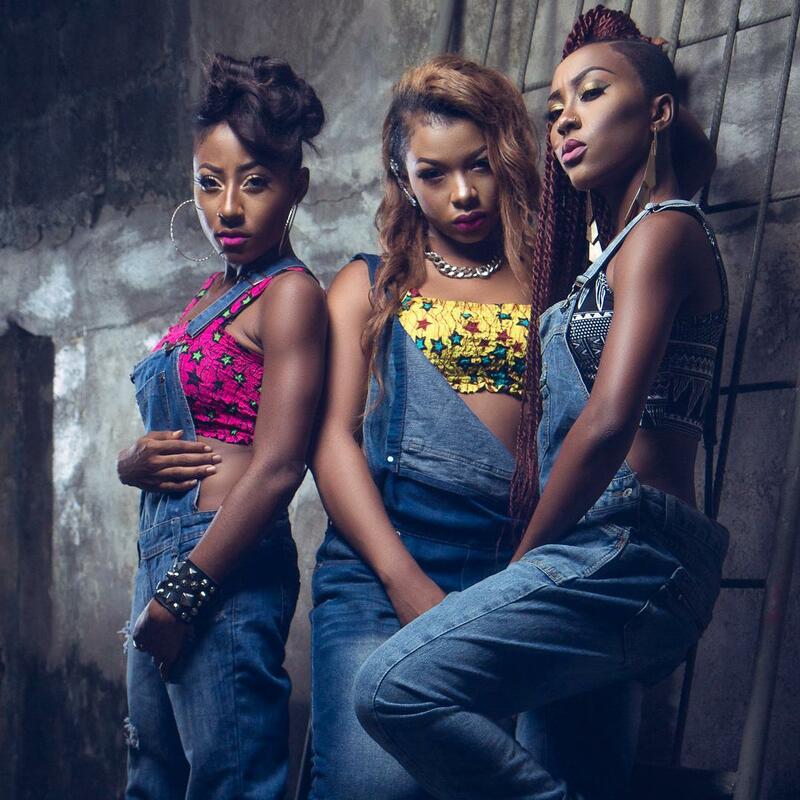 They started their professional careers as individual dancers, with E4ma being a semi-finalist at the Malta Guinness Street Dance contest and the Maltina Dance All Family Contest, while Ellaley and Liquorose started appearing in music videos to hone their skills and meet other dancers/choreographers. After appearing individually in well over 30 music videos, performing alongside various artistes around Nigeria, participating in several dance contests and TV commercials, they came together to form the GGB Dance Crew. Pls hw cn i join d group?